Home/PK Simpson Blog/Maritime accidents: Have you been injured on a boat? 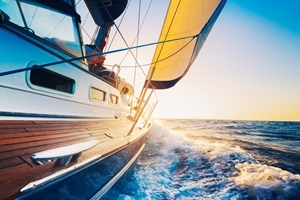 Maritime accidents: Have you been injured on a boat? There are many ways to navigate the waterways of NSW. You can take a ferry, enjoy a leisurely cruise or hire your own boat, for example. However, the water can be a dangerous place, even with the most seaworthy vessels and skilled captains at the helm. Serious injuries are always a possibility once you step foot on deck, which is why it’s important to educate yourself on potential compensation claims that could be available should you come to harm while on-board a boat. One of the most common pieces of NSW legislation called upon to award damages to plaintiffs who injure themselves in these circumstances is the Civil Liability Act 2002. This law sets out the guidelines for evaluating whether or not you suffered physical and/or psychological problems as a result of someone else’s negligence in public and private places. Predicting the result of civil liability cases can be challenging due to the numerous factors the courts must take into consideration. As such, you should contact a personal injuries lawyer immediately after your accident to ensure you receive the right guidance and advice ahead of a potential claim. Meanwhile, here are some of the issues that could arise when pursuing a civil liability case for injuries that occurred on boats. 1 Were you owed a duty of care? 3 Am I eligible for compensation? Were you owed a duty of care? If you are making a claim for damages, you will need to show that the defendant owed you a duty of care, which they subsequently breached through negligence. Various parties could be to blame for boat accidents, including the captain, cruise operators or the owners of other vessels. The general principles for establishing negligence require that the individual or organisation failed to take reasonable precautions against foreseeable, not insignificant risks. In order to do this, the courts will evaluate a range of issues, such as the likelihood that someone would come to harm without preventative measures, the burden of implementing these measures and the potential severity of injuries. However, the courts may rule that negligence was not a factor if the problem that caused your injury can be considered an ‘obvious risk’. For instance, the Act specifically limits liability from being apportioned when the plaintiff suffers harm due to the obvious risk of participating in dangerous recreational activities. This can include watersports and other boating-related activities. Defendants who provide risk warnings or require you to sign a waiver prior to recreational pursuits may also have some protection against duty of care and negligence obligations. Boat accident compensation. 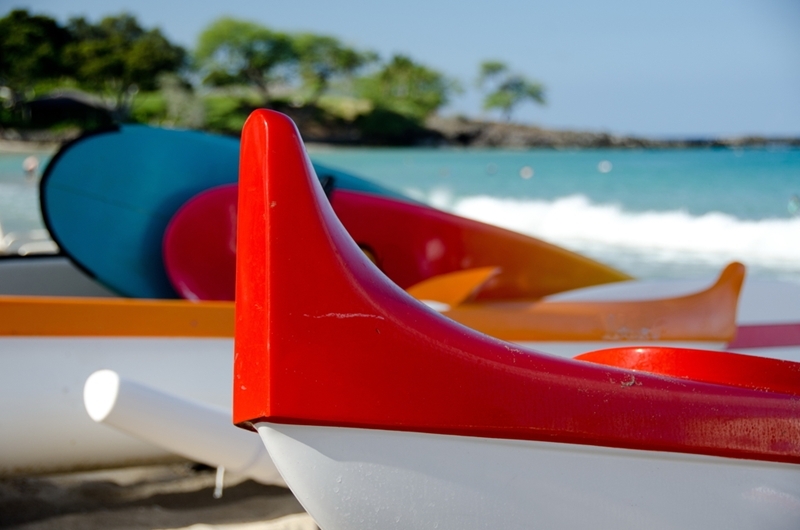 If your boat accident was the result of negligence, you could be entitled to compensation. Many of these different legal considerations were in action in the 2006 Lormine PTY LTD & Anor v Xuereb case. In this example, the plaintiff was on-board a dolphin-watching cruise alongside 20 adults and children. The defendants were the cruise operator and the boat’s captain. The trip, which was advertised in a brochure as traversing “calm ocean waters”, resulted in her suffering serious injuries when she was swept astern due to a powerful wave. The skipper had previously invited passengers to sit on the bow of the ship and hold onto the handrails, instructions that the plaintiff had followed. The case eventually reached the Court of Appeal, with the defendants arguing that the cruise was a dangerous recreational activity that held obvious risk. They also referred to a liability waiver the plaintiff signed prior to boarding. However, the appellate judges sided with the plaintiff, who had claimed the waiver was misrepresented as an attendance list for passengers, with the disclaimer written in small print. The court also decided the risk of injury was not insignificant or obvious, and the skipper owed those on-board a duty of care, which he breached when he failed to keep an adequate lookout for rogue waves. Ultimately, the woman was awarded $64,720 for non-economic losses, past lost wages, future loss of earning capacity, medical treatments and out-of-pocket expenses. As the above case indicates, civil liability claims are rarely simple and you will require sophisticated legal advice from an expert compensation solicitor if you’re hoping to pursue damages for alleged negligence involving boats. Experienced no-win, no-fee law firms can examine every angle of your accident and gather evidence on your behalf that supports your claim. Crucially, they pay any upfront costs you may incur during the claims process, and will only take payment if you are successful and receive a settlement. To maximise your chances of verdicts going your way, you should visit a medical practitioner as soon as possible after your boat accident to assess your injuries. Their evaluation could prove vitally important when putting forward your case for how the incident has affected your day-to-day life and earning capacity. If your claim goes before a judge, they will use this information and other evidence at their disposal to calculate the amount of compensation you should receive based on the severity of your injuries and future needs. Our Compensation Lawyers will strive hard to settle your claim before it ever reaches court. By PK Simpson Lawyers| 2019-01-31T05:19:17+00:00	March 28th, 2016|PK Simpson Blog|Comments Off on Maritime accidents: Have you been injured on a boat?